The women's Dakine Covert Mountain Biking Gloves are the minimalist gloves you're after. The palm features a single seamless panel constructed of synthetic suede for the ultimate bar feel. Traction and responsiveness are further enhanced with silicone grip on fingertips. The back of hand is constructed of cool, moisture-wicking 4way stretch polyester with the comfort of neoprene knuckle flex panels. 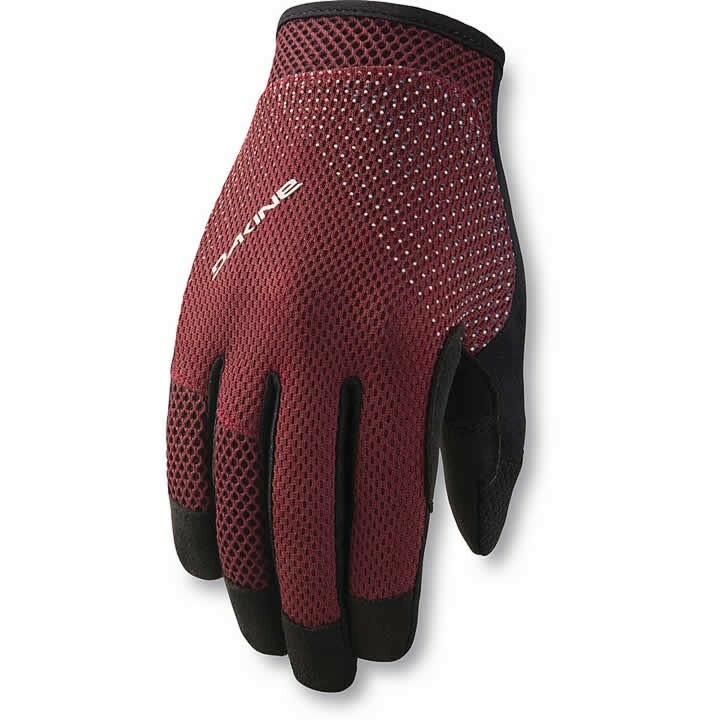 Comfort, cooling and the ultimate bar feel are all combined in the Women's Covert Gloves.